Make a statement with this beautiful flower crown. 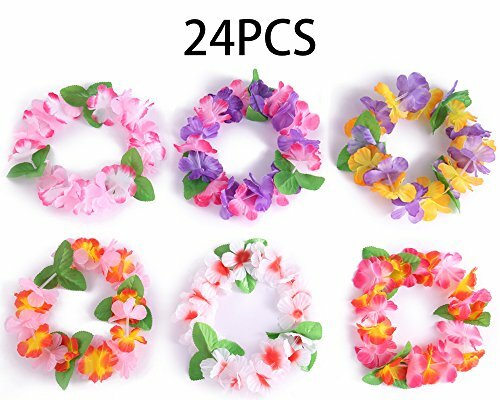 Perfect for Luau celebrations that include birthdays, baby showers, graduation parties and bachelorette/bridal parties.itable for themed parties, costume events and fancy dress, matches any themed party, make your party more fun with this flower decorations. Material: Silk lavender and plastic vine Color: Dark purple / Light purple / White / Rose red Total length: 35cm/13.6" Lavender bouquet width: appr. 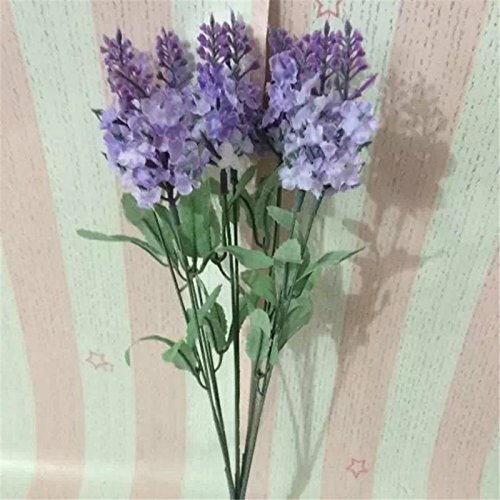 8cm-15.5cm(adjustable) Lavender length: 7cm/2.75" Lavender quantity :10 / bouquet Package included: 1 bouquet of lavender bouquet Features Brand New and high quality. 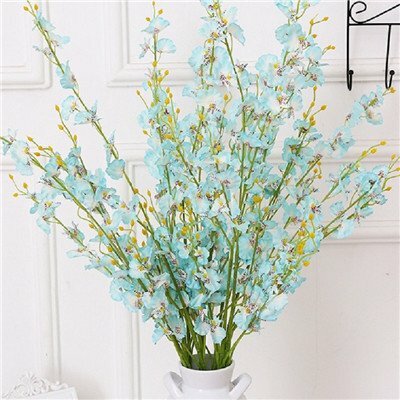 Perfect for decorating wedding party and art hall Office ,coffee shop ,home and garden decoration The lavenders can be taken down so that easy to clean The effect will be obviously match other colors either other flower Notice: 1.Please allow 1-3mm error due to manual measurement. pls make sure you do not mind before you bid. 2.The colors may have different as the difference display,pls understand. 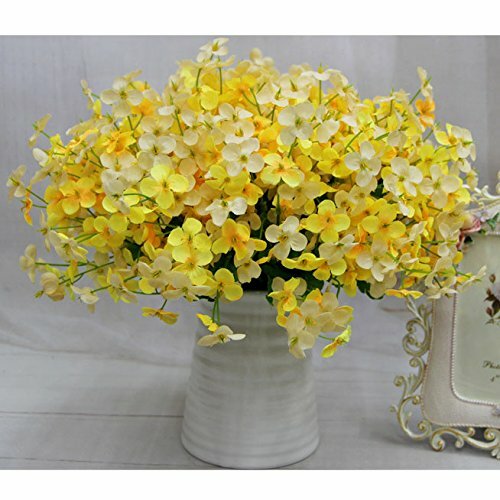 Material: Cloth + Plastic Quantity: 28 Head/bouquet Color: Purple, Yellow, White, Rose Red, Yellow and White, Orange Total length: 34CM Flower Diameter: 3cm/1.2a??a?? (appr.) 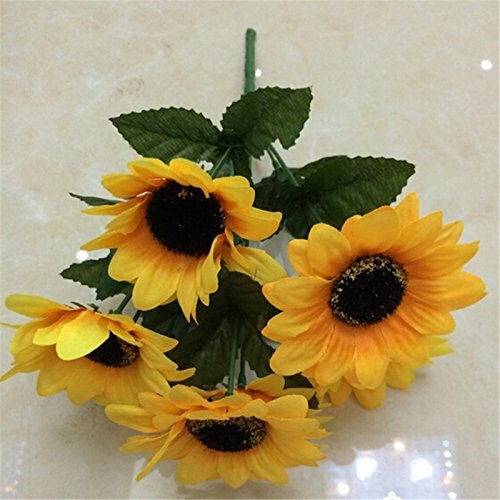 Package included: 1 pcs Artificial Flower (not include the bottle?¼? Features: Brand new and high quality. There are 7 brances in one bouquet, each bunch has 28 pcs of flowers, realistic looking your friends won't be able to tell the difference. 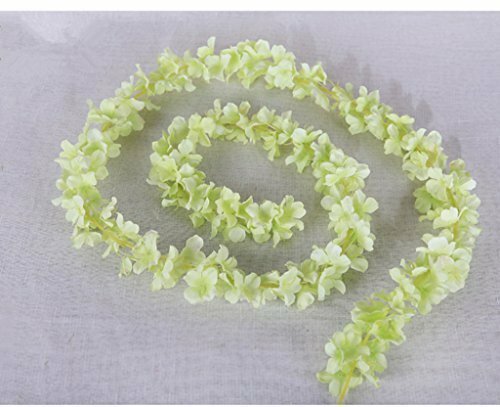 Perfect decorative flowers for bedroom, drawing room, hotel, desk, etc. Light and soft,it's good to be put lots fake flowers bouquets together and it's perfect to exhibition. Do not need any care and ideal for decorating indoor or outdoors. Increase more color and vitality to your home, make you and your family have a good mood every day! 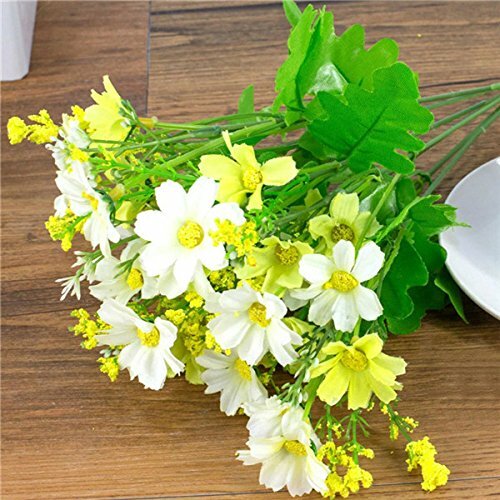 Suit for Bridal bouquet,wedding parties,home decorations,bookstore,cafe store,cloth shop and all kinds of occasion's decoration. Notice: 1.Please allow 1-2 cm error due to manual measurement.Please make sure you do not mind before you ordered. 2.The color may have different as the difference display,please understand. 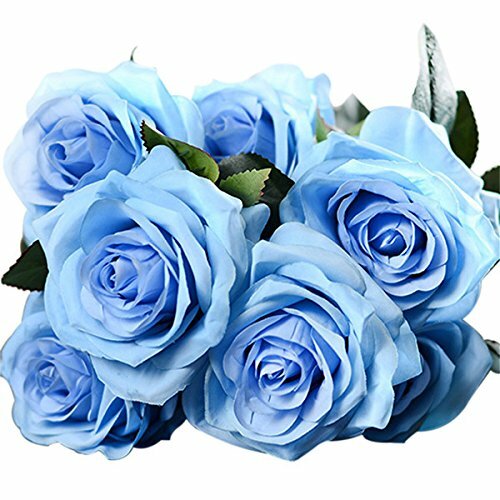 Product Description Name :Artificial French Rose ?Material:High-grade silk flowers Width : 29cm/11.42" Height£º44cm/17.32" Diameter: 9cm/3.54" Color: as show in picture, can be mix color Package including : 1PCS French Rose (10 heads/bunch)No vase! 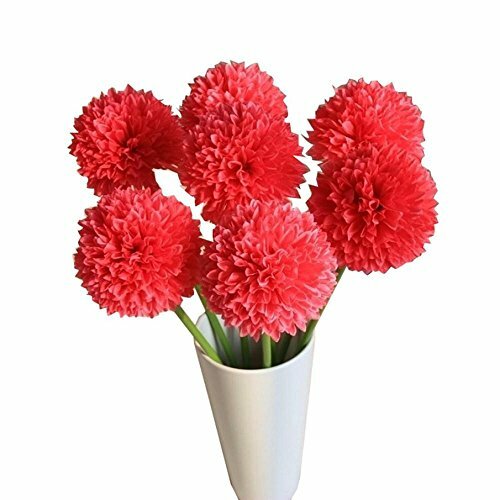 Item Production Size : Whole length about 28cm ; flower diameter about 7cm ; each bouquet has 7 flowers Package: 1 bouquet artificial flowers Note: 1. Suggest multichip collocation using 2. This item is a single branch selling, without vase delivery. 3. Different size for manual measuring, for measuring way, there will be a little error. 4. The color may be a little different because of light effect and computer screen effect! DIY: Six petal Kanzashi fabric flower hair clip. Looking for more Silk Petals Baby Dresses similar ideas? Try to explore these searches: Day Blue Light Bulb, Hot Wheels Ramp, and Nike Adidas. Shopwion.com is the smartest way for comparison shopping: compare prices from most trusted leading online stores for best Silk Petals Baby Dresses, 2003 Mercedes clk320 Coupe, Valve Fitting, Baby Petals Silk Dresses . 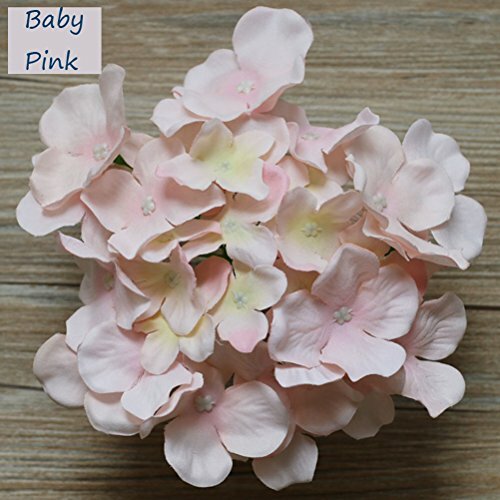 Don't miss this Silk Petals Baby Dresses today, April 19, 2019 deals, updated daily.